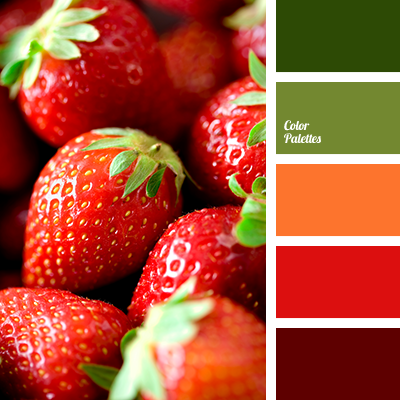 An outrageous palette full of freshness. 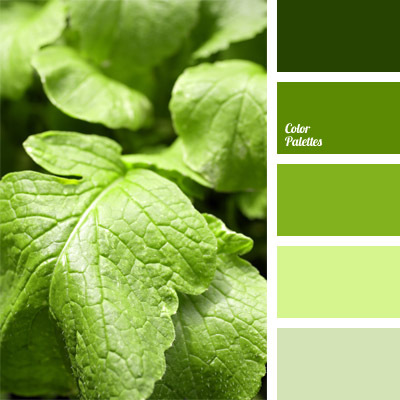 Various shades of green make up one harmonious picture. 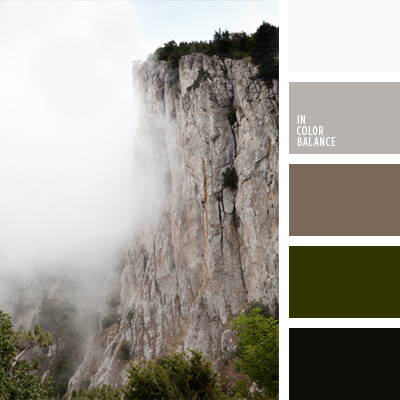 Soft changes-over from light to dark shades may be used to create an effective monochrome interior. 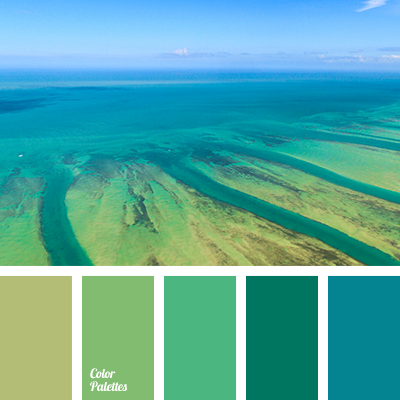 These colors are perfectly to be used for design decoration, especially of cottages in Mediterranean or eco style. 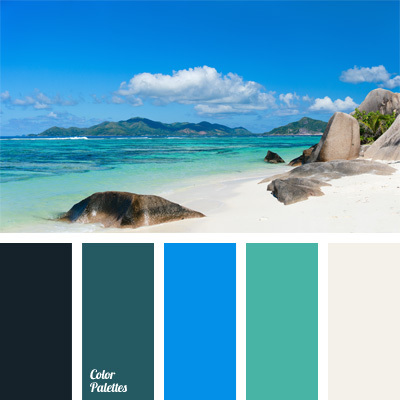 aqua, aqua color, aqua shades, blue and light blue, Blue Color Palettes, light blue and blue, light blue and light green, light green, marine gamma, sea colors, shades of blue, shades of blue color, shades of green, shades of sea.